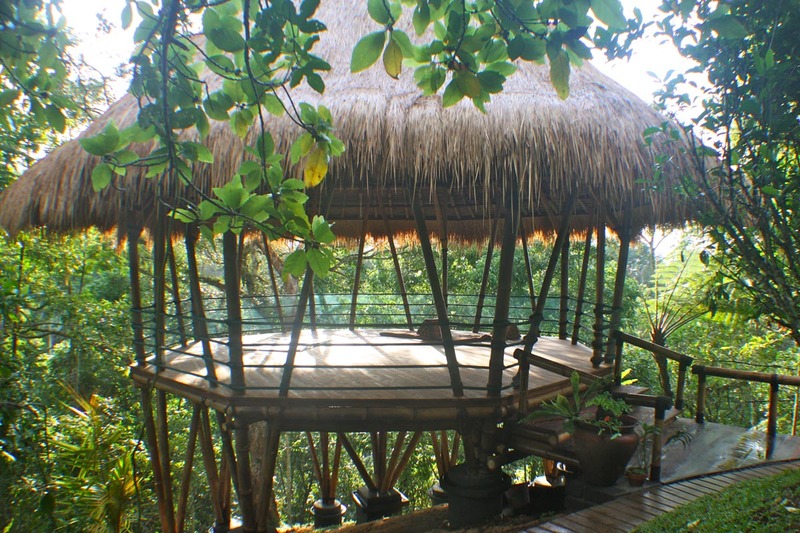 Located on the slopes of Mount Batukaru central Bali. ​Taste Traditional Balinese flavours – sourced from our Organic gardens. Rice paddies & traditional farmlands.